What is Kraft Paper and Why is it a Popular Choice? Where did the word ‘Kraft” come from? Normally, in the manufacture of paper, wood is ‘pulped’ (ground to a pulp) first, but Dahl found that treating the cellulose pulp with certain chemicals (sulfates) increased the strength of the paper. He called his paper Kraft paper – Kraft in German means ‘strength’. This is why this type of material was eventually used as a packaging material due to its durable and useful nature. 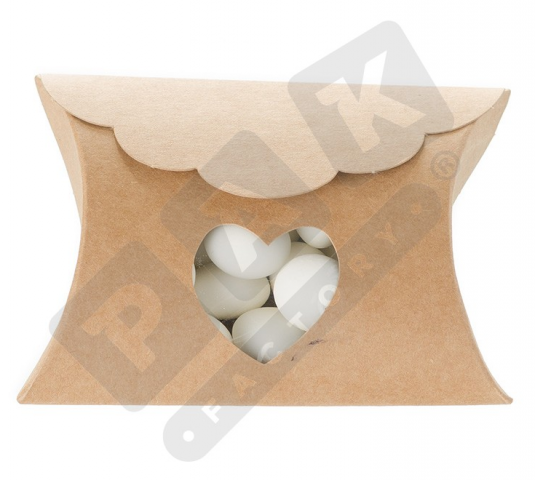 What is Kraft Paper Used For in Packaging? Kraft paper is used in Coated Unbleached Kraft or CUK, Solid Bleached Sulfate or SBS (this is the same as Bleached Kraft), Coated Recycled Board or CRB, and corrugated boards. This material is considered to be the most basic version. There is no ‘bleaching’ or further addition of chemicals other than those patented by the Kraft process. For this reason, it is also called Solid Unbleached Sulfate or SUS, and consists of 80% virgin fiber wood/cellulose pulp. There is great tear resistance and a high degree of stiffness, all without being thick. In fact, it is the thinnest of all Kraft-paper based packaging substrates. It has a kaolin clay-titanium dioxide coating on its surfaces to improve smoothness and make printing easier. Coated Recycled Board or CRB is 100% recycled Kraft paper. Because it is not made from virgin fiber, its specifications/tolerances are less than that of SBS. However, this also makes it a low-cost packaging substrate that is ideal for instances where high tear resistance/strength is not necessary, such as in the case of cereal boxes. This also makes it easy for product manufacturers to pass on the cost savings to their consumers and gain a competitive advantage in the market. The materials mentioned above refer to what we commonly see as folding carton. For corrugated boxes, more strength is derived by adding layers of Kraft paper. This is called ‘fluting’. Apart from its superior strength, it is 100% eco-friendly. It degrades naturally within a few weeks, decomposing just like leaves that fall off a tree. It leaves no impact on the environment; but no one needs to wait that long. In fact, Kraft paper can be recycled for use in new packaging. Being eco-friendly and having the recycling symbol on your packaging can help increase the sales of your product as the world is now realizing the importance of the environment and why it must be protected.